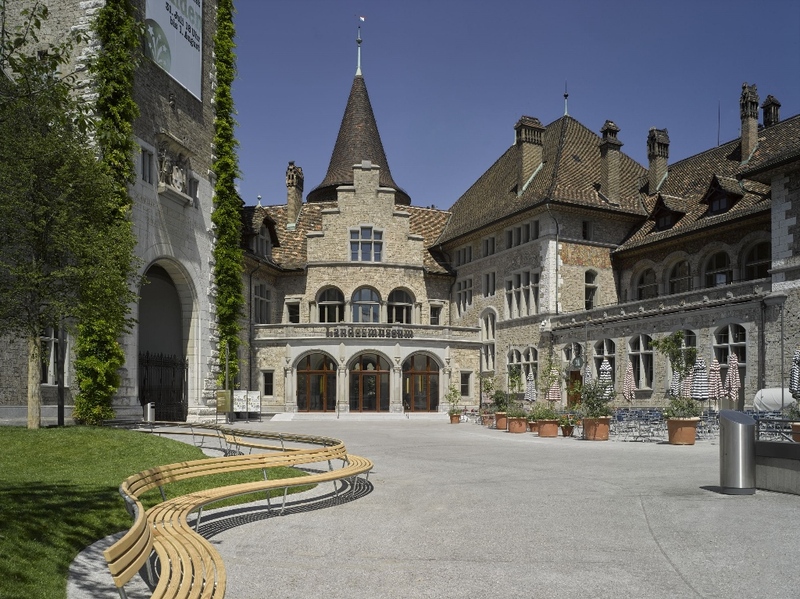 Three museums – the National Museum Zurich, the Château de Prangins and the Forum of Swiss History Schwyz – as well as the collections centre in Affoltern am Albis – are united under the umbrella of the Swiss National Museum (SNM). 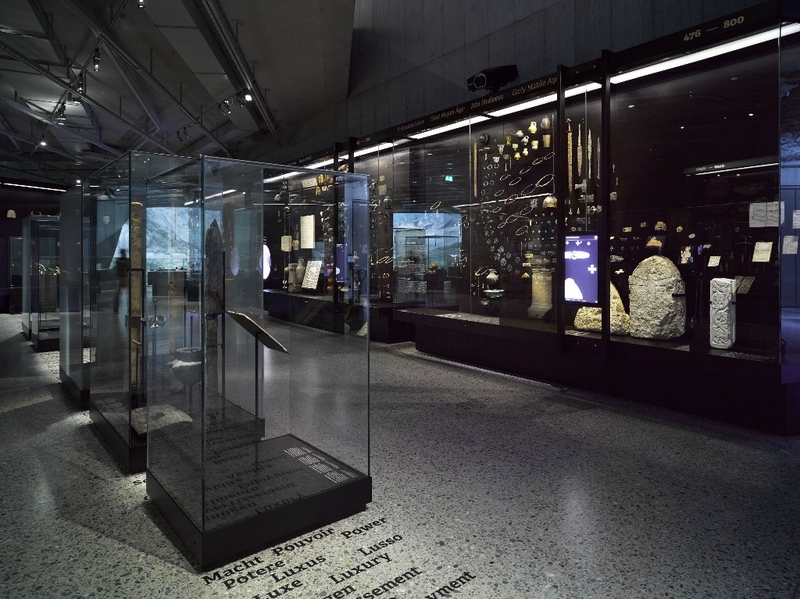 The permanent exhibitions at the museums present Swiss history from its beginnings to the present, and give an insight into Swiss identities and the rich tapestry of our country’s history and culture. 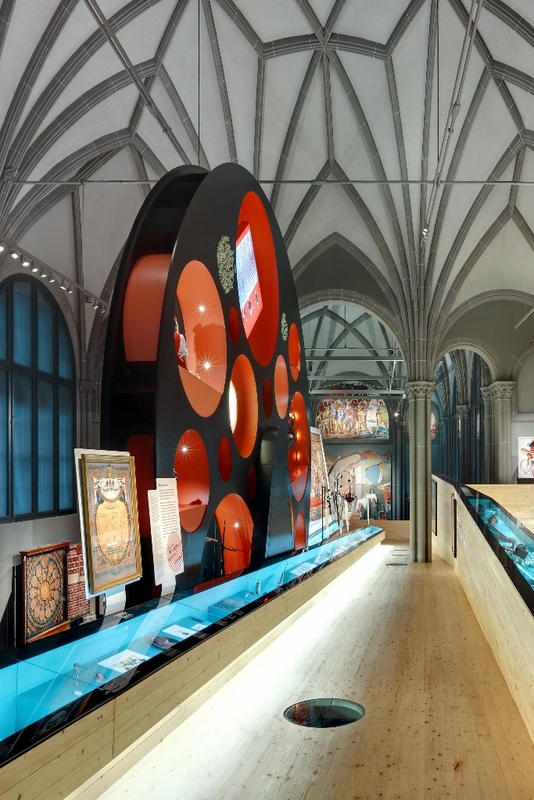 Temporary exhibitions on current topics add to the experience.